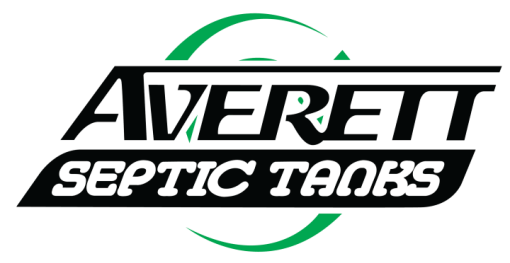 Septic Repair in Winter Haven, FL | Averett Septic Tank Co Inc. Septic Repair in Winter Haven, FL | Averett Septic Tank Co Inc.
We can tackle a variety of different septic repair projects in the Winter Haven, FL area. Septic Repair in Winter Haven – Even if you are diligent about maintaining your septic system, chances are that at some point, you’ll run into a situation that requires septic repair. When this occurs, we’ll be there for you. At Averett Septic Tank Co Inc., we perform septic repairs in the Winter Haven, Florida area and are committed to exceeding your expectations. There are number of different septic repair projects that our team is capable of working on. These include drain field repairs, lift station repairs, septic tank repairs, and many, many more. If you aren’t sure whether we’ll be able to fix a certain component of your septic system, please don’t hesitate to ask. We would be more than happy to assess the situation and determine what we can do to help you out. Regardless of what septic repair you need to get done, we realize that it’s critical that the repair is done correctly the first time. Otherwise, your septic system’s efficiency and functionality will continue to suffer. For this reason, when you allow us to take over your repair project, we’ll do everything in our power to ensure that it’s done correctly and in an efficient manner. Remember, when you run into a problem with your septic system, it’s best to get it taken care of as quickly as possible. The next time you have a septic repair job that needs to get done right away, make sure you get in touch with us at Averett Septic Tank Co Inc.